After spending an exciting few days in Denver over New Years, we drove down to Santa Fe to kick off our 2018 adventure in the high desert. With 10 days to kill before our January 15th departing flight to Vietnam, we crammed in plentiful hikes, trip prep, family chill sessions, and New Mexican meals. 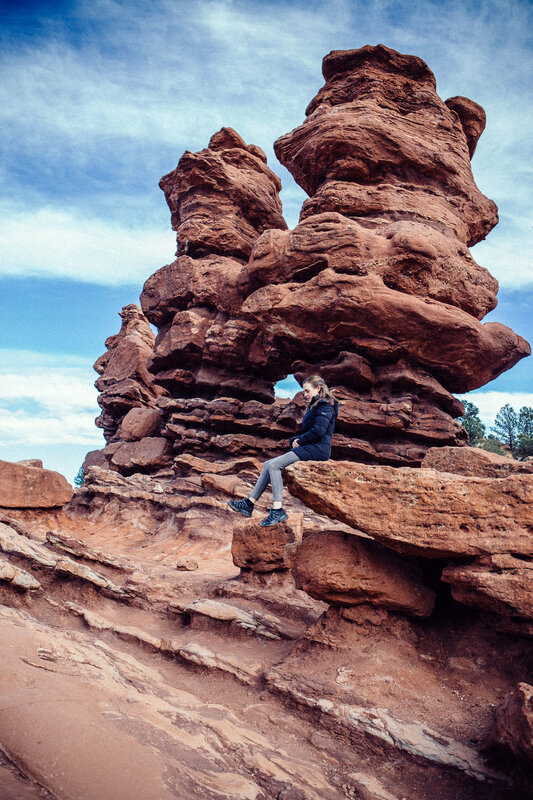 About an hour into our drive south from Denver we stopped at Garden of the Gods for a look around. 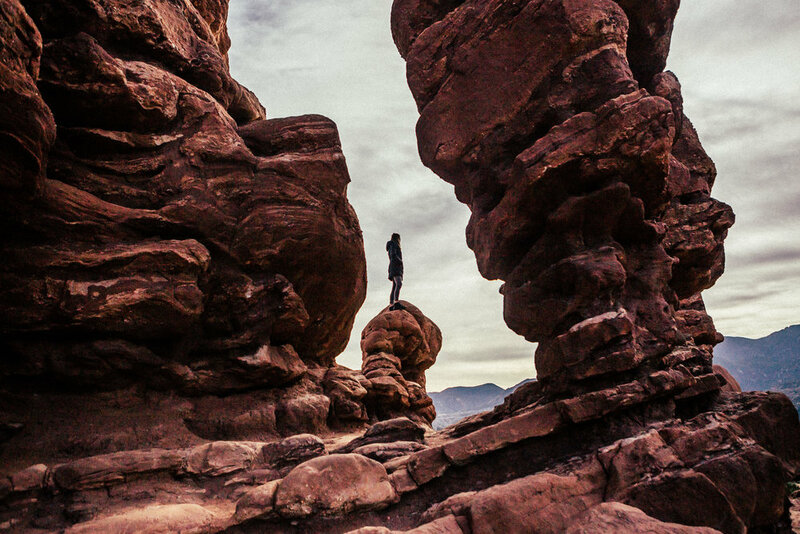 Unusual red-rock formations dot the 1,367 acre area. This impressive park will always be free to the public in honor of the wishes of the land’s last private owner.